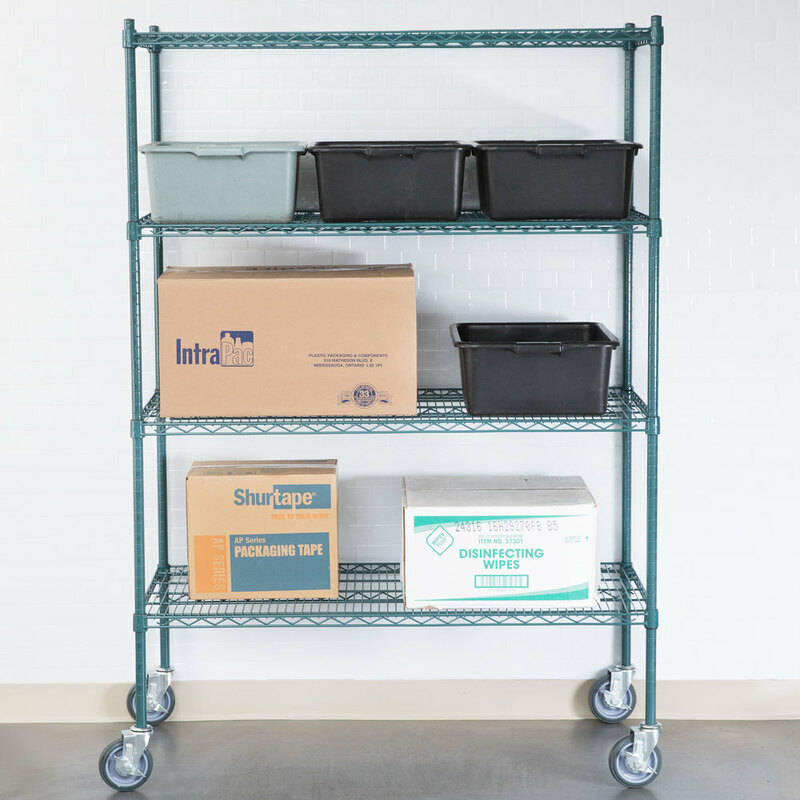 What's the best type of shelving for your walk in refrigerator? 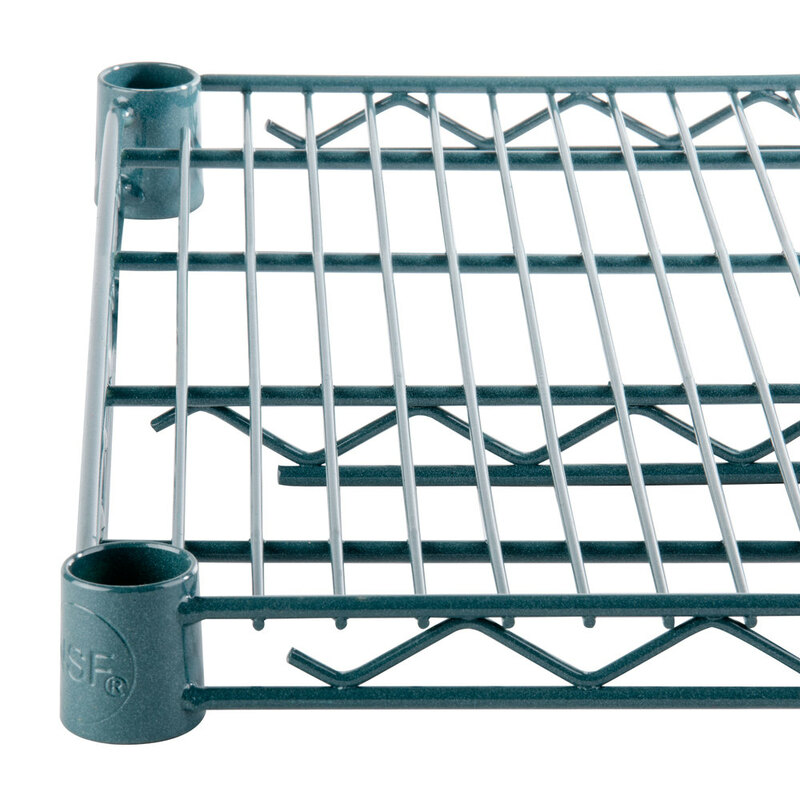 Regency epoxy coated wire shelving is NSF approved and rust-resistant, making it ideal for moist environments like walk in fridges and freezers! 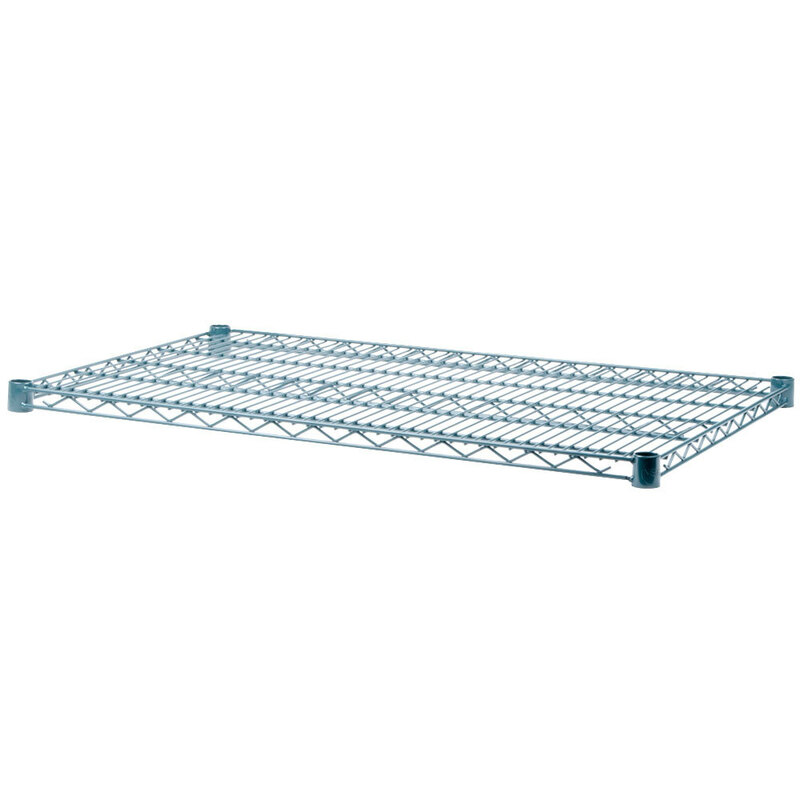 This 24" x 48" green epoxy coated wire shelf from Regency is made with 1 super heavy truss. 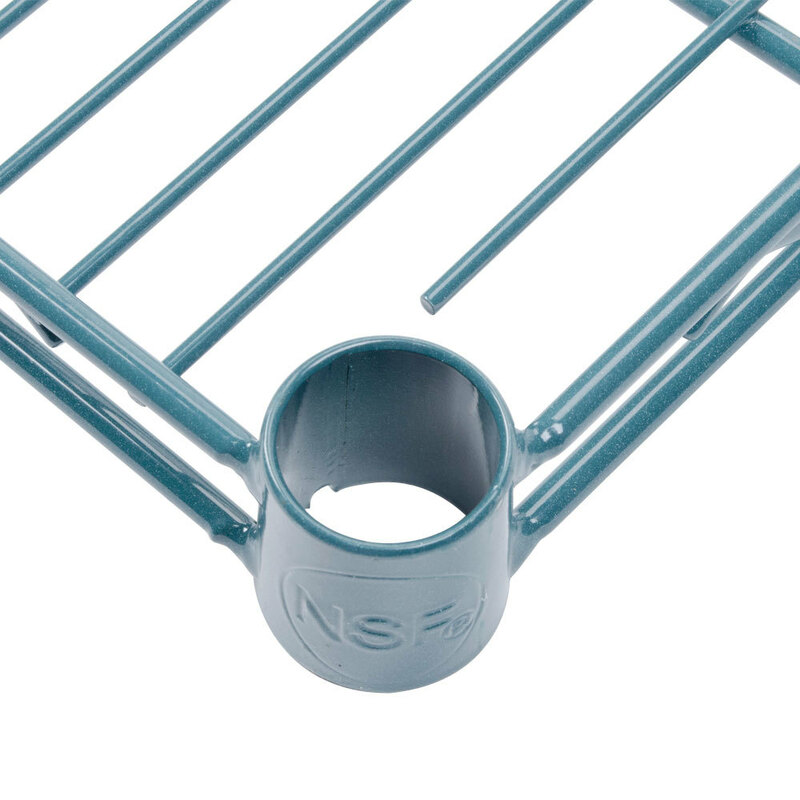 This shelf is zinc plated wire with a green epoxy coating. Each shelf can hold up to 600 lb. of evenly distributed weight. Plus, the unit's high-quality design is commercial grade and delivers the reliable performance every business expects and needs. 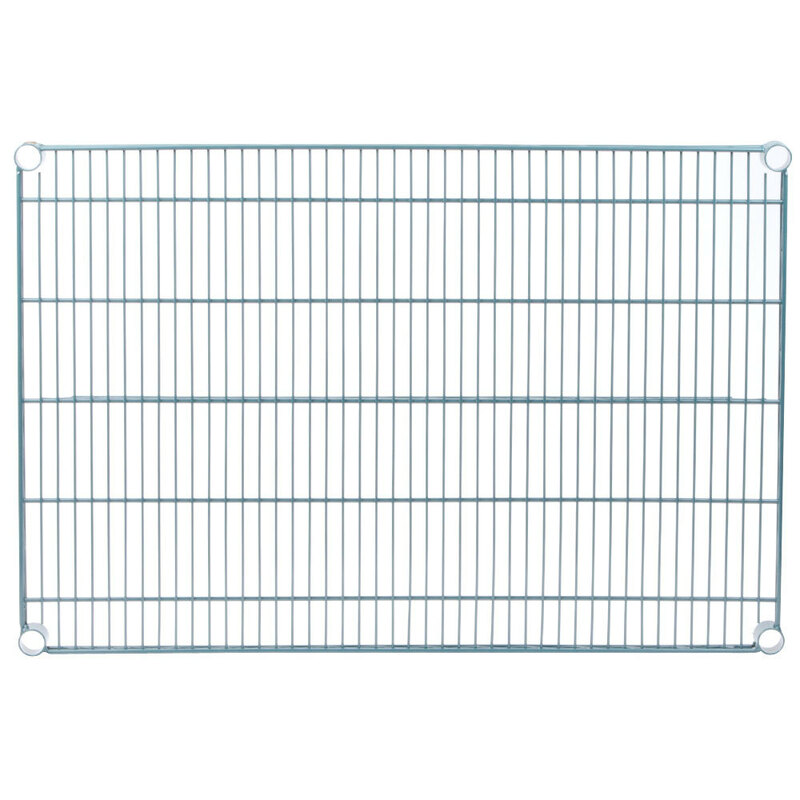 Check out label holders designed to easily snap onto Regency wire shelves for easy product identification.